Hi, I'm Scott, or better more known as Jesus on the YCM forums. 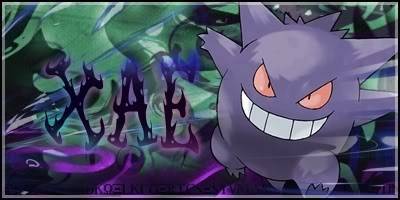 I'm here because well a friend of mine asked me to join this site, his name is Ryan, or better more known as Xae. I'm glad to be part of this 'Sack Academy', ect blah blah blah basic intelligent introduction. I abducted him, held him at gunpoint, and forced him to join, actually. Well It's a pleasure being part of this... whatever it is. Mojonbo wrote: Well It's a pleasure being part of this... whatever it is.